Car culture has proven time and time again that variety is indeed the spice of life, and even when two cars share some of the exact same parts, the final result can be so different. Such is the case of this AP2 that sports many familiar pieces, but not in the way you'd expect. Back in the 90's we heard so much about "form over function." That mentality was fine for the 90s but it doesn't cut it today. Cars today are so much more advanced and even older cars are now reaping the benefit of a wider aftermarket range of parts, body kits, superchargers, et cetera, not to mention a bigger focus on the tuning scene. See Exhibit A, above, an AP2 that has been upgraded to meet the higher expectations of today. This one is owned by Kohei Miyata and it definitely gains big style points, but there's more to it than meets the eye. 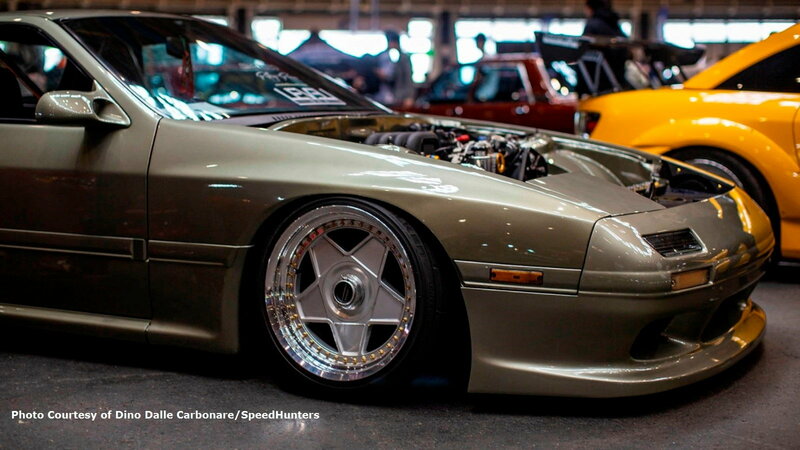 Apparently, Kohei had already completed a build on an FC3S Mazda RX-7 that was featured at Wekfest Japan back in May. 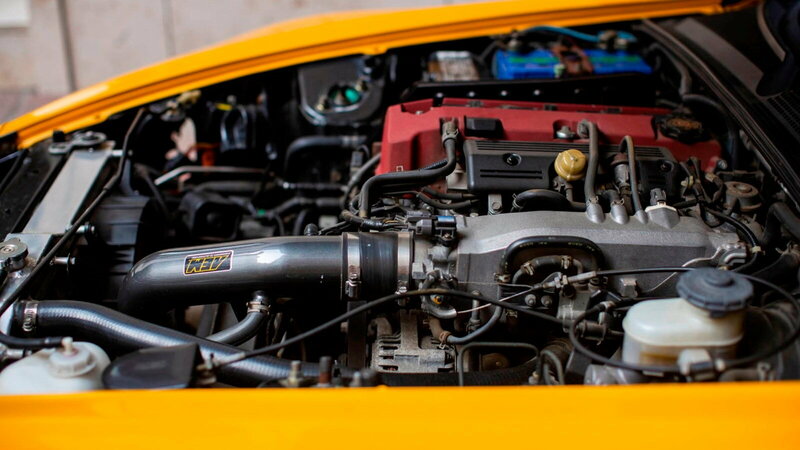 The hood was removed so that car show enthusiasts could see the amount of effort that Kohei put into the engine bay, including a Trust TD06-25G turbocharger, custom mounted horizontal intercooler and a V-mounted radiator beneath it. That functional upgrade was good for 450 hp. 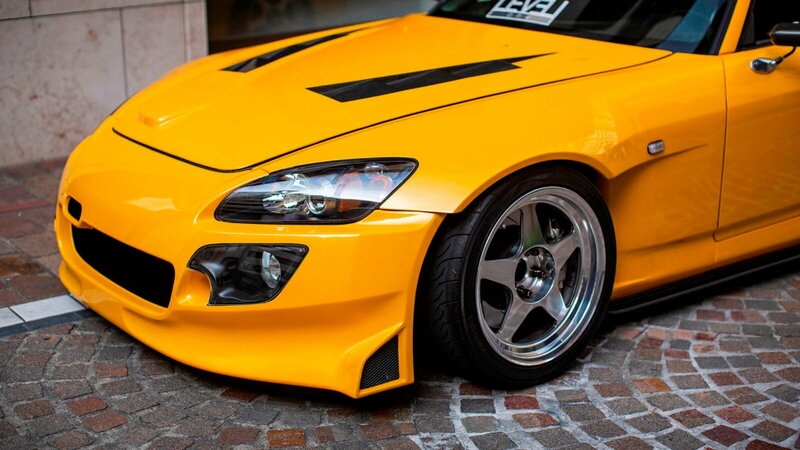 >>Join the conversation about Kohei Miyata’s AP2 right here in S2Ki.com. 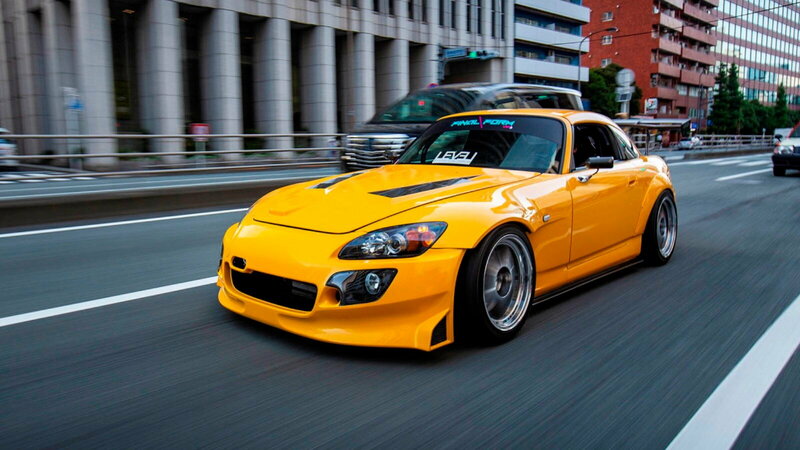 But we're here to talk about the S2000 which seems to have picked up where the Mazda left off. 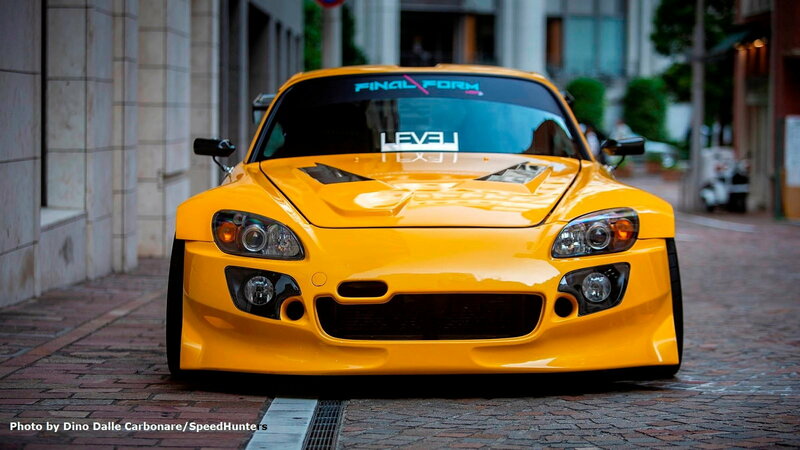 He created a few very specific pieces to give his S2000 a defining look unlike anything else we may have seen. For instance, he combined a Spoon Sports front bumper with J's Racing front fenders, an odd pairing that looks surprisingly (and a bit jaggedly) cool. And the backside of the wheel arch gets a tuck that gives the car another unexpected twist. Rear fender flares by ASM Yokohama complement the front end proportions, and the back end is finished off with a Spoon diffuser and carbon fiber Voltex FT wing that is fairly common on this car, but nonetheless dramatic. The car also sits on polished 17-inch Regamaster Evos wrapped in 235/40R17 Yokohama Advan Neova AD08Rs. The Mugen hardtop gives Kohei's S2000 a coupe-like appearance and the stock mirrors have been wrapped in Craft Square carbon. And if you look closely you can see a drop in ride height courtesy of Tein Super Racing Coilovers. Lucky for Kohey, the roads in Japan are pretty smooth. Saving the best exterior feature for last, we find a vented carbon fiber hood by Seibon. 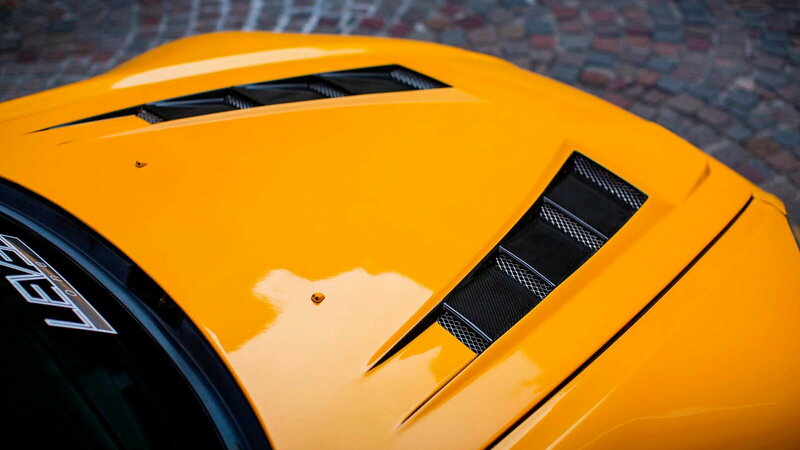 The raised louvers are covered only with a clear coat, which enhances the carbon weave. This is the biggest surprise. Under the hood, you will not find that many modifications at all. Just a few tweaks -- like an AEM pipe and filter, ASM Yokohama headers and Toda Racing titanium system. But there is a plan in place to remake the engine. Last we heard, Kohei was planning to pull out the transmission and engine and modify the bay similarly to the one he did on the Mazda. He's also deciding whether or not he's going to add forced induction or keep the 2.2L naturally aspired engine. Right off the bat, you will notice that the steering wheel is on the left-hand side. This fact alone makes Kohei's car a unique specimen in Japan. But you will also find a lot of other surprises, such as the purple-painted Cusco bolt-in cage and the red stitching on the Bride seats. The driver gets to plant himself in a carbon/Kevlar Gias Low Max bucket while the passenger gets to recline in a similar-looking Stradia. At the end of the day, what Kohei Miyata has given us is the perfect example of USDM influencing Japanese car culture. It's an approach that Kohei embraces and one that gives us something fresh to consider. 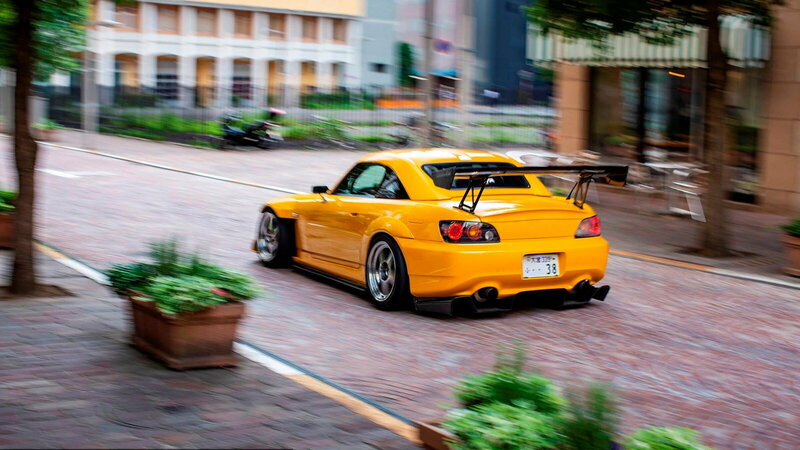 We look forward to seeing what else Kohei has in store for us down the road and will share his inspiration with the S2000 community.